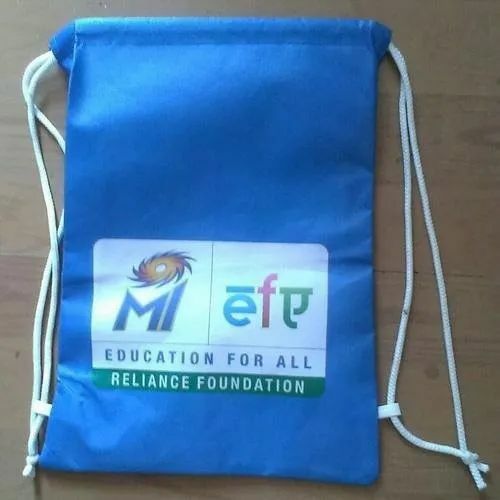 We are offering Drawstring Bags to our client for major events like IPL,Marathon and also an excellent giveaway for kids promotional products. Our Economy Non woven Sports Bag is a budget friendly promotional product! The soft,material has a drawstring closure which is perfect to take to sporting events. The bag is available in various colors and includes a one color imprint of your message to coordinate with your brand! 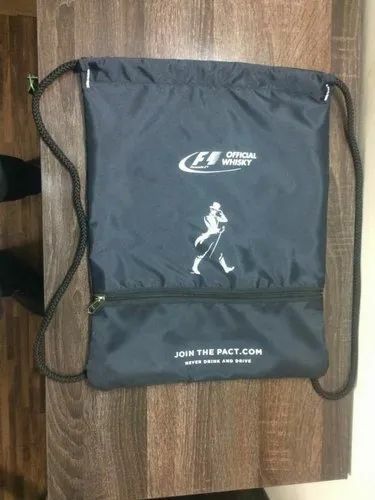 Drawstring bags are a popular giveaway item at trade shows, running events, schools and corporate events. Place your logo or personal design on customized drawstring bags for excellent branding that fits your budget. 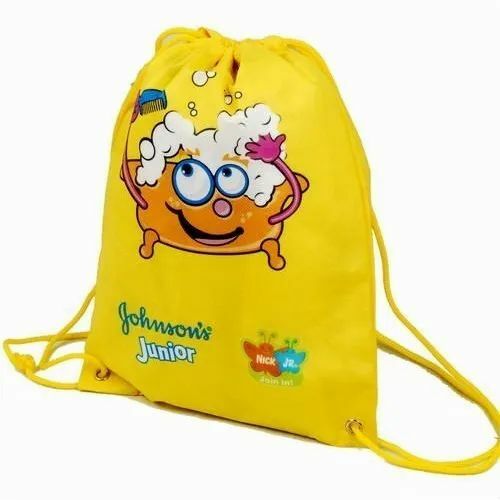 Promotional drawstring bags and drawstring backpacks expand to hold many items for everyday use. Select the colors and styles you need! 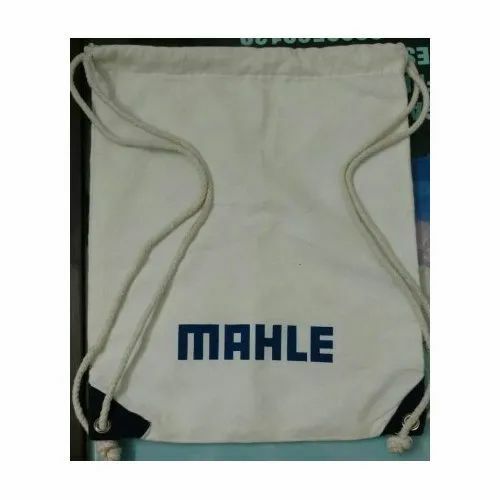 Showcase your brand with the large Polyester Drawstring Bag! Perfect for traveling or school events, give your potential clients something they can use over and over again. 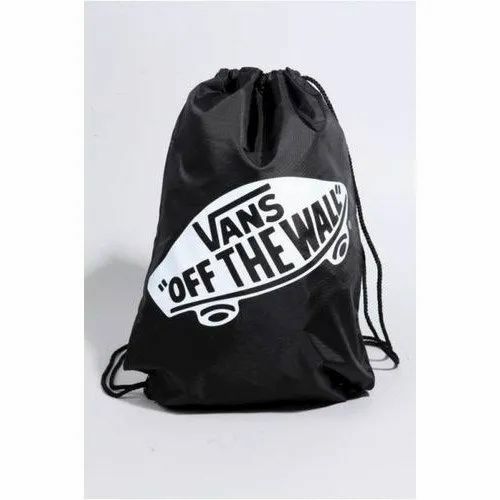 This large drawstring bag measures at 14 inches x 17 inches and is constructed of lasting 210D Polyester material. The large bag front also offers a larger imprint for your one color logo to really make a statement. Choose from a range of bright bag color options to showcase for a lasting impression! Be eco-friendly and get the Cotton Drawstring Bag! This customizable bag features a cotton drawstring closure so your items won't fall out of the bag.These bags are 100% recyclable. Begin customizing your order today! 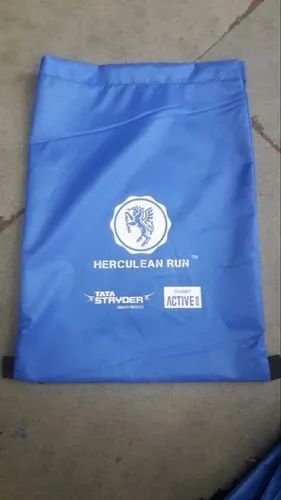 Product DescriptionOwing to our advanced infrastructure setup, we are offering a wide assortment of Promotional Marathon Bag.Our offered products have high strength, sturdy design, high load bearing capability and long service life. Apart from this, these are designed using best quality components at our end. Custom drawstring/Sling bags are a popular giveaway item at trade shows, running events, schools and corporate events. 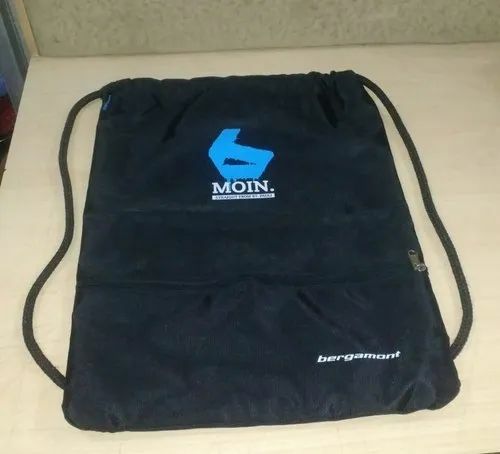 Place your logo or personal design on customized drawstring bags for excellent branding that fits your budget. Promotional drawstring bags and drawstring backpacks expand to hold many items for everyday use. Select the colors and styles you need!